Policies and guidance have been produced to help the CNPA and its partners make decisions about how to manage the Park in order to achieve the National Park aims. 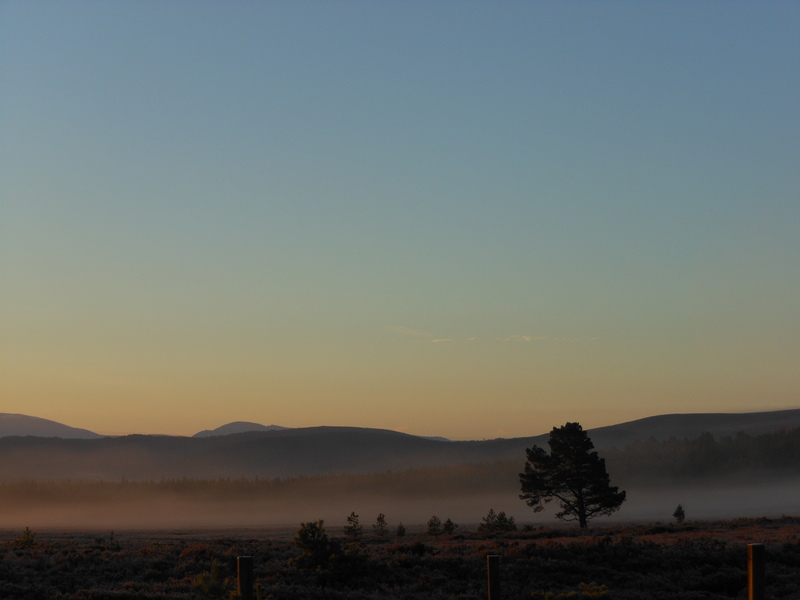 Cairngorms National Park Forest Strategy – a guide for the management of the forests and woodland in the Cairngorms National Park. Deer Framework – aims to bring together those with an interest in deer management and promote respect for a range of different management objectives. 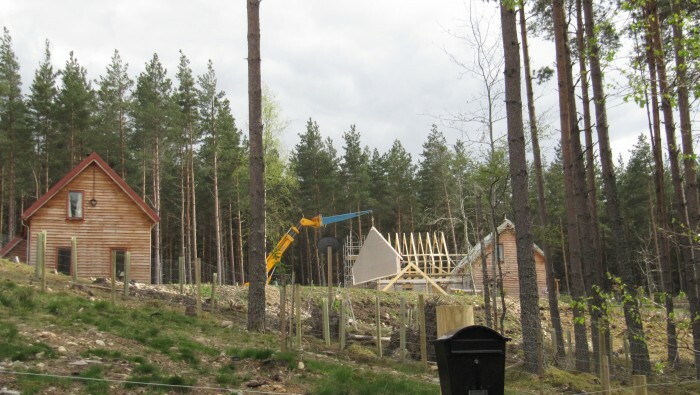 Capercaillie Framework – aims to improve conservation for capercaillie in its remaining UK stronghold.